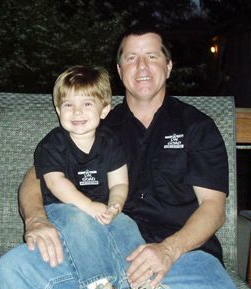 John Goad is the owner and home inspector of JW Goad Home Inspections. A home is a huge investment, and it would be taking an unnecessary risk to walk into negotiations without first having the property evaluated by a qualified inspector. John is a third-generation home builder with a wealth of knowledge about building materials, system operation, and safe construction practices. When you schedule an appointment with John, you’ll receive prompt and dependable service that will elevate your understanding of a prospective investment’s strengths and weaknesses. With over 6,000 inspections completed to date, John’s knowledge and experience are unquestionable assets to anyone’s efforts to buy or sell a home. John Goad has inspected homes for over 12 years, but before he entered the profession, he spent over 30 years in the building industry. John has significant construction, remodeling, and maintenance experience, giving him a rare level of expertise when it comes to identifying issues and determining the overall condition of a home. Helping people has always been a priority for John, and the home inspection profession has provided an opportunity for him to truly shine. It’s immensely satisfying to make a positive difference by protecting others from a bad investment, and John goes above and beyond to make sure that each client is able to make an informed decision rather than an emotional one. 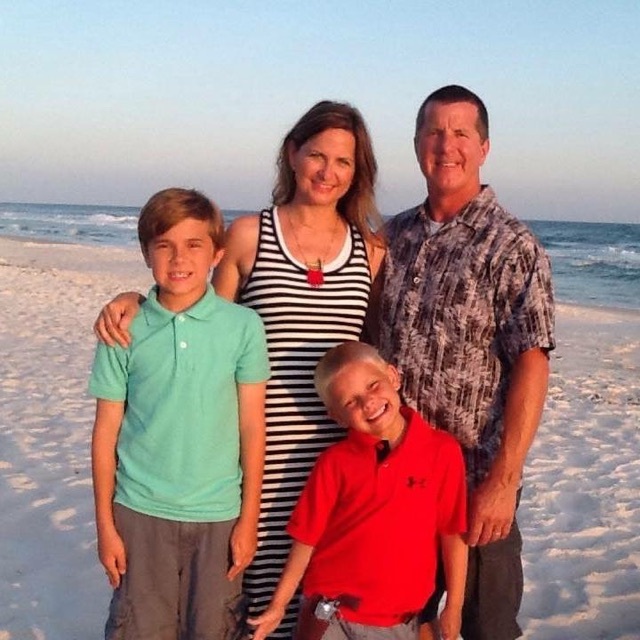 When he’s not inspecting homes, John prefers to relax at home and spend quality time with his wonderful family. We’re licensed and insured in Tennessee and Kentucky to offer professional property inspection services to Clarksville, Nashville, Hopkinsville, and most surrounding municipalities. At JW Goad Home Inspections, we want our clients to keep their eyes on the prize while keeping the facts in front of them. Our investigative property inspections will promote a wise and informed decision, giving you the knowledge to make a truly secure investment.